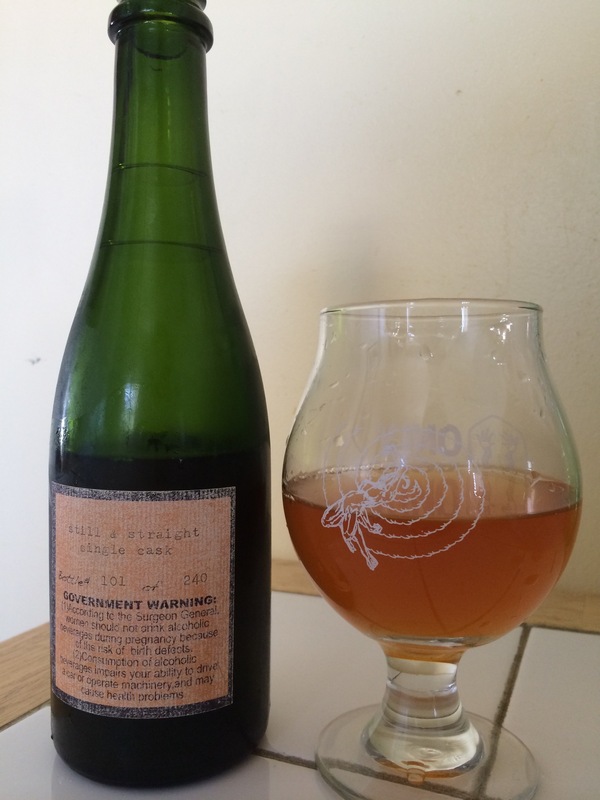 Upright Fantasia Reserve, a mediocre 240 bottle journey into tepid peaches. I don’t really have much to say about this watery uninspired “grand cru” execution. The regular is better, this is for stunting on hypothetical women you won’t meet and won’t care about this still jolly rancher juice.